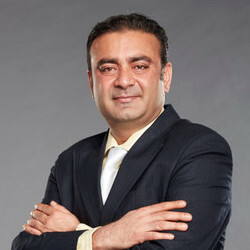 Mumbai, February 14, 2019: Anil D. Ambani owned Reliance Entertainment has appointed Rohit Chopra as its General Counsel. Rohit is a legal professional with expertise in the Media & Entertainment industry. He has over twenty years of professional experience in areas like international transactions, litigation, legal documentation, distribution deals, consumer issues, IPR matters, anti-piracy & regulatory affairs etc.